Baby monitors can help parents rest a bit easier, keeping track of things like breathing, sleeping and other metrics. But now Xtrava is going to track the ultimate: diaper wetness. That's right, its new Butterfly wearable can help you keep track of when to change your baby's diaper, so you won't have to sniff their mess any longer. It's a little wearable that you clip onto them, and it uses an array of sensors. Unlike some other baby monitors, it's not just meant for when they sleep or chill in a crib, but keeps an eye on their through their entire day. It uses nothing but AI and those sensors. Those sensors can detect the movements and breathing of the baby. Xtrava says it can monitor the environment and use that to help analyze the baby's sleep, but it's unclear how it monitors the environment. We've reached out to Xtrava for more information, and will update this piece when we hear back. It does have a humidity sensor, which we'll get to in a bit, but we don't know if it also does temperature and air quality, which are two metrics often used to monitor sleeping environments. The best feature is diaper wetness sensing. 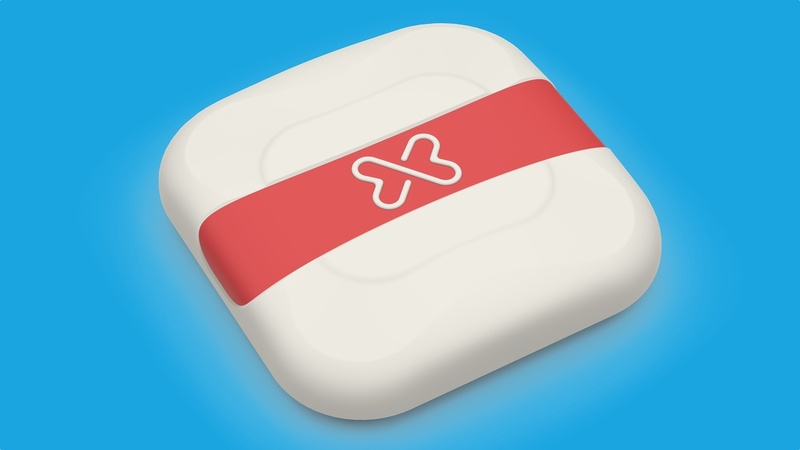 It uses that humidity sensor that can determine whether your baby's diaper is wet. If so, it'll let you know, so that you can change the diaper right away without having to stumble upon the smell. The baby's entire day is compiled into a timeline, so at the end of the day you can take a look at their breathing, sleeping and diaper changes. It'll even use all of that information, plus AI, to give you actionable insights into how to get your baby better sleep, when they'll probably wake up and, of course, when to change their diaper. The Butterfly is available to pre-order now for a special early-bird price of $99, which includes a one-year premium subscription that gives you historical analytics and sleep insights. After the early-bird pricing, it will cost $199. Deliveries are within 90 days.